Winchester is one of England’s finest cathedral cities. Discover its secrets with your expert local guide. 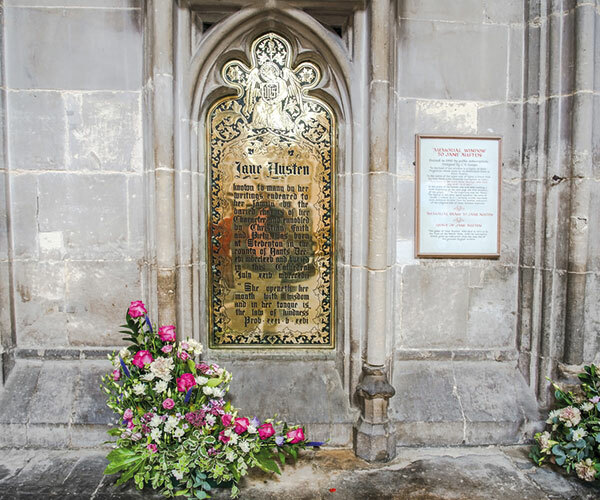 Your private guided walking tour of the city takes in all of Winchester’s highlights, including the College Street house where celebrated novelist Jane Austen lived and died in 1817. Your guide will show you the ruins of the medieval Wolvesey Castle and Winchester College, England’s oldest public school which has stood on the same site for over 600 years, educating poets, politicians and even the creator of Buffy the Vampire Slayer! Enjoy a visit to The Great Hall – famed as the finest surviving aisled hall of the 13th century – and hear about King Arthur’s Round Table. The highlight of the tour is a visit to the Cathedral, where you can explore 1000 years of English history. See the beautifully illuminated Winchester Bible, 12th-century wall paintings, medieval carvings and the awe and wonder of this magnificent building and crypt with their fine Early English and Perpendicular Gothic architecture. 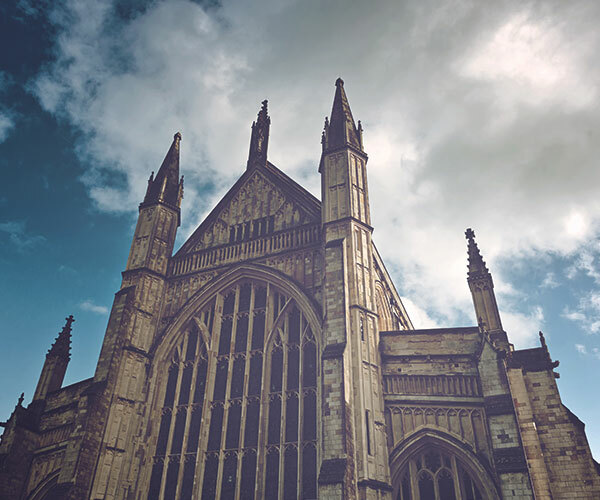 This private guided tour of Winchester can be combined with Stonehenge.